To see off a wonderful 2013, young internet label Tasty Morsels are releasing their most ambitious project yet, a full length album by Column called 'A Year In Your Garden'. 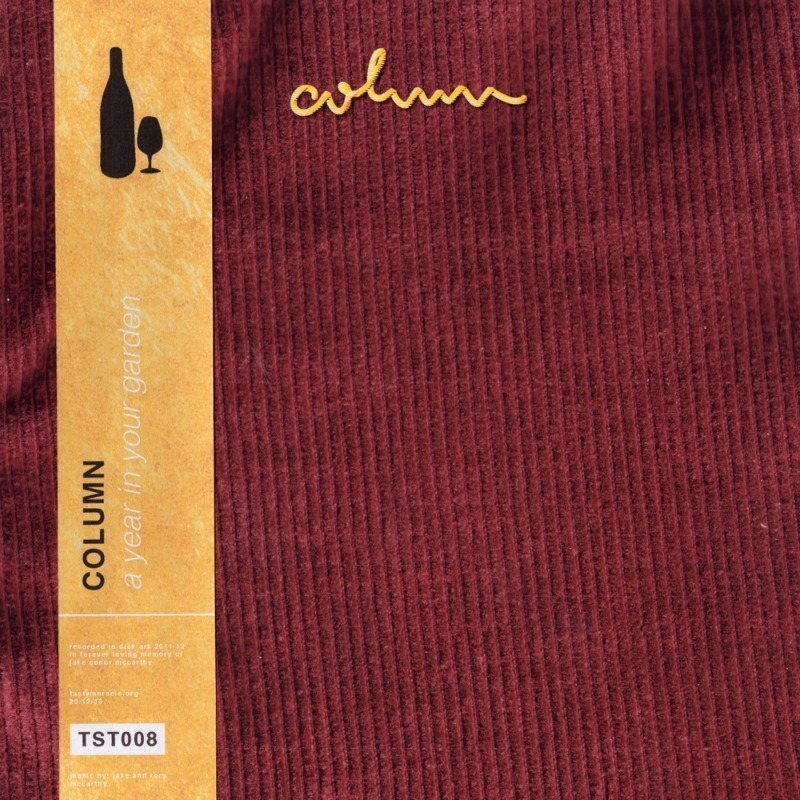 Column made their first appearance on the exquisite 'Tasty Morsels Vol. 1' compilation with their song Aerolove, and this album follows in a similar vein, an extremely understated, lax, psychedelic dream pop. Superb. The music, recording, and artwork were all handled by Rory and Jake McCarthy, between 2011 and 2012. The album is dedicated to the memory of Jake McCarthy. As is tradition for Morsels releases, it can be downloaded for free at their webiste. Read why 'Tasty Morsels Vol. 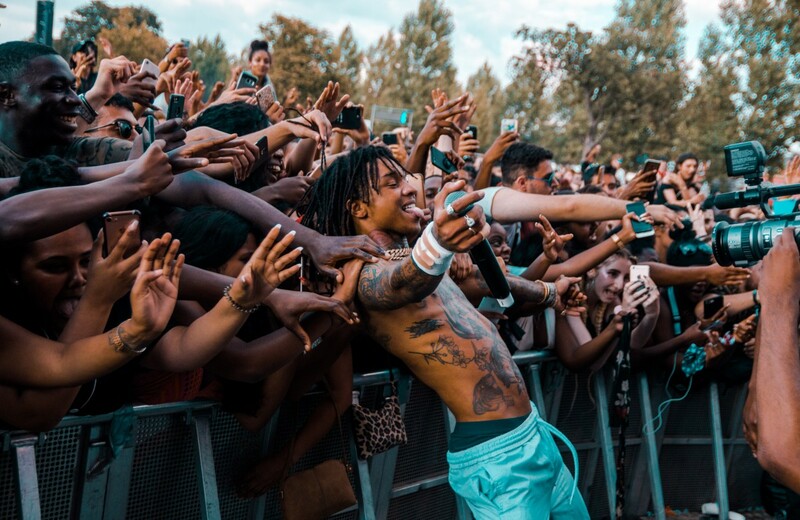 1' was one of our favourite mixtapes of 2013 here.